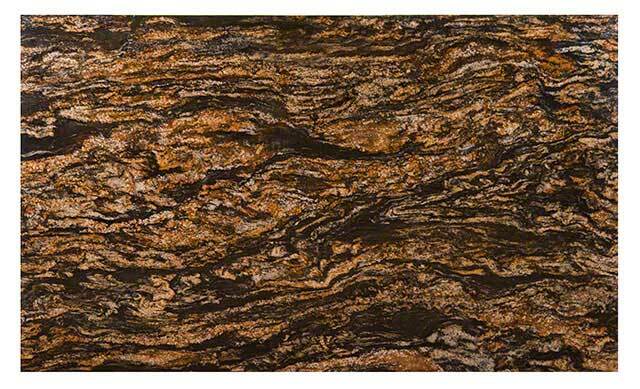 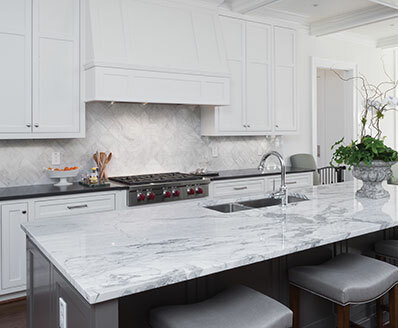 Dramatic and beautiful, Hidden Treasure Granite countertops from MSI feature rich gold, cream, gray and black veins. 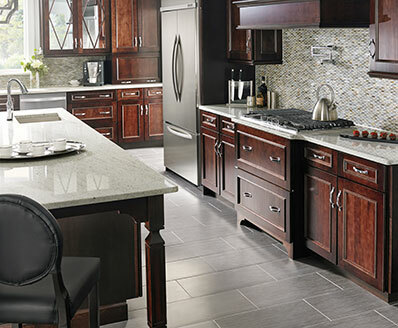 Suitable for both indoor and outdoor projects including table and bar tops, countertops, fireplace surrounds, and much more. 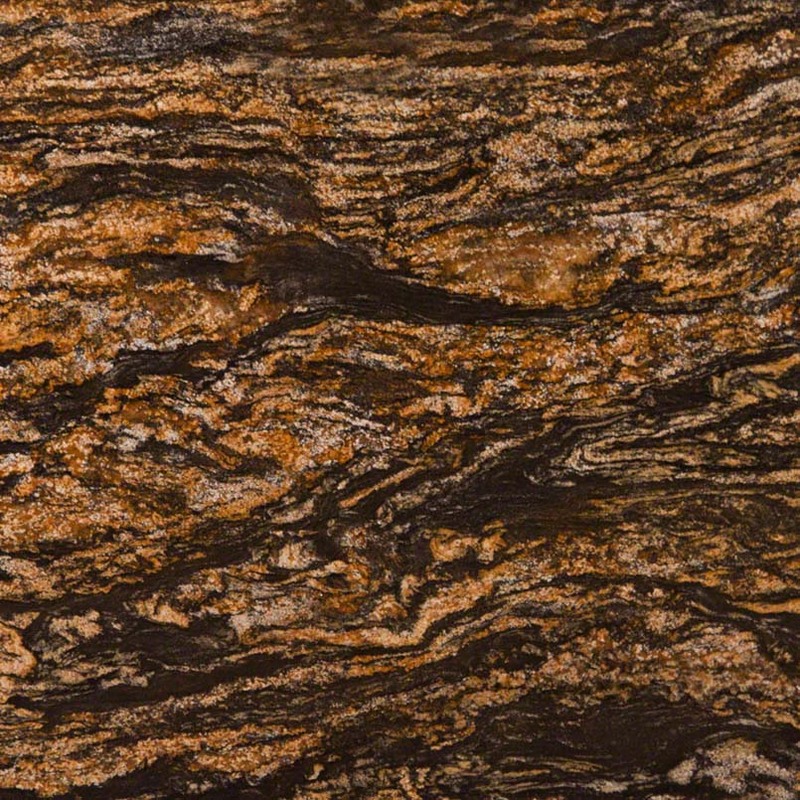 Available in both 2 CM and 3 CM slabs, use this exquisite natural granite to create stunning architectural elements.